Many homeowners are now choosing to protect their property with CCTV. From one camera to several, we can offer you a HD system giving crystal clear images. 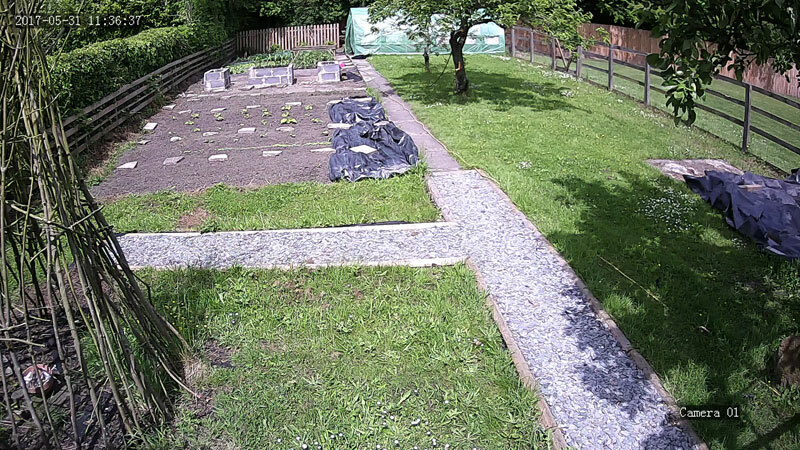 CCTV is not just for catching unwanted intruders; every domestic CCTV system we install allows you to check on your property and pets whilst you’re not at home from anywhere in the world using the latest apps for iPhone and Android. HD TVI or HD IP CCTV? We’ve summarised the main features of each type of CCTV below. Our experienced engineers will happy to explain the difference between the systems, the pros and cons of each, and which may be best for your needs. 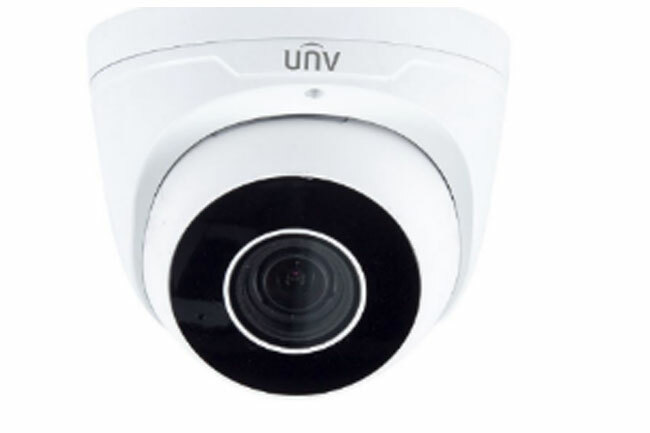 HD TVI is a good CCTV option for homeowners wanting great coverage at a great price in an easy to use system. You’ll get full HD quality pictures on 2mp 1080p cameras and access via an app on smartphone, tablet, laptop or desktop computer. One of the main advantages of HD TVI is that it’s straightforward to upgrade to from an analogue system as the existing co-axial cables can be re-used, and the improvement in picture quality is immediately apparent. 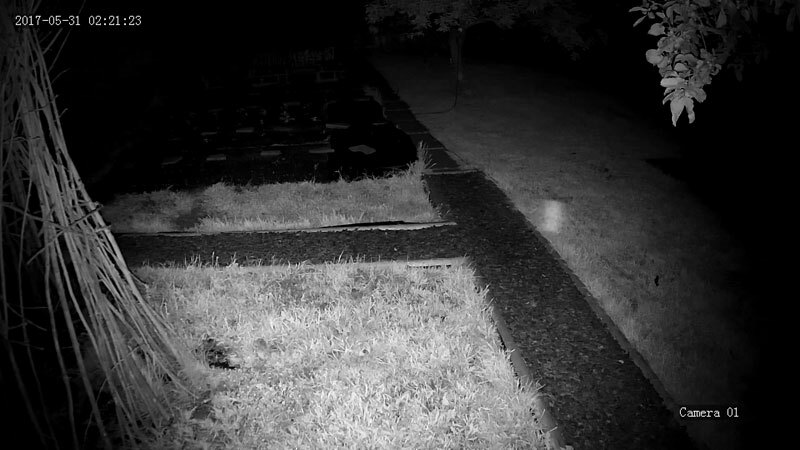 If you’re tech savvy and looking for a future proof system that won’t be outdated in a few months or years, HD IP CCTV could be the right system for you. Some of the many features available on the 4mp and 5mp cameras include a choice of fixed or auto focus lenses, a built in microphone for audio recording, and the ability to draw a virtual ‘trip line’ on each camera which sends you an alert when triggered. The possibilities with IP systems are almost endless, from facial recognition to people counting and much more. 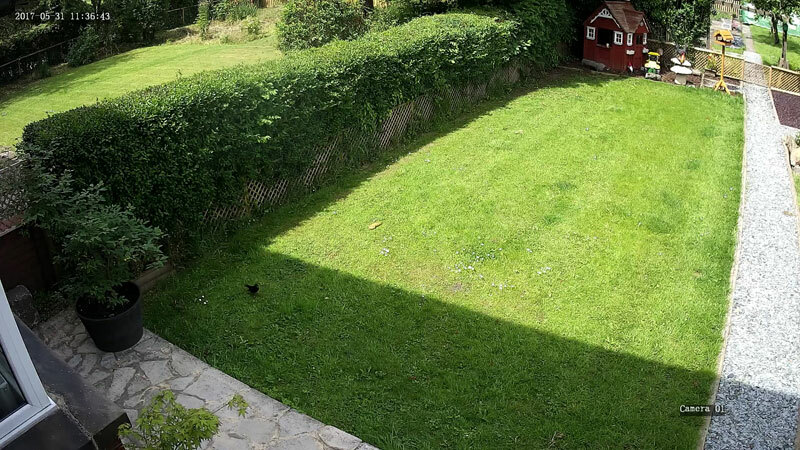 You’ll need a good high speed home broadband connection to make the most of these features when viewing your system away from home, but for internal viewing at home a standard broadband speed will do the job just as well. Many homeowners are now choosing to upgrade their existing analogue CCTV or first generation HD systems to take advantage of the capabilities of the latest High Definition (HD) cameras. Firsteye can often re-use existing cabling to save on costs and give you the opportunity to upgrade your CCTV system, from changing a single CCTV camera to a full upgrade utilising the latest HD-TVI and HD IP camera technology. To see how upgrading could benefit you, contact us and open your eyes to world of clearer, sharper CCTV images. 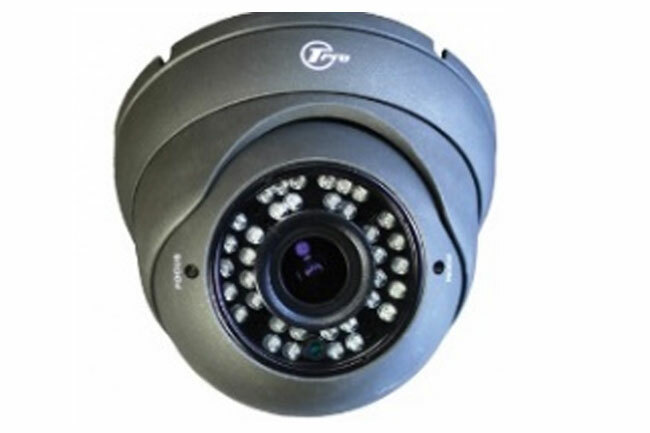 The quality of installation is important when choosing to install a CCTV system; the type of cable, PSUs and camera positioning can all affect the quality of the picture. All our CCTV systems are installed by our own qualified and experienced engineers, to meet all sections of the required British Standards BS-EN-62676 for installation of Video Surveillance Systems. An SSAIB certificate will be issued as a guarantee that your system complies with all the required criteria, regulations and standards for the installation of CCTV systems.